.... It was his habit to have a vague idea of what he wanted to write and then hunt for names for his characters (the Detroit phonebook got plenty of use). Once they were named, he felt that they were real and he could get on with it. He gave them the words—the dialogue that readers came to love and admire for its authenticity—and they provided him with the story, since he rarely knew where the plot was going to take him. Oops. I meant to say where the characters were going to take him, because by the time he had gotten to the halfway mark, his guys, as he called them, had taken over, frequently surprising him. He liked to talk about his books while they were in progress and once was dismayed about an unexpected turn of events. He was telling a story when he said he didn’t know what he was going to do. 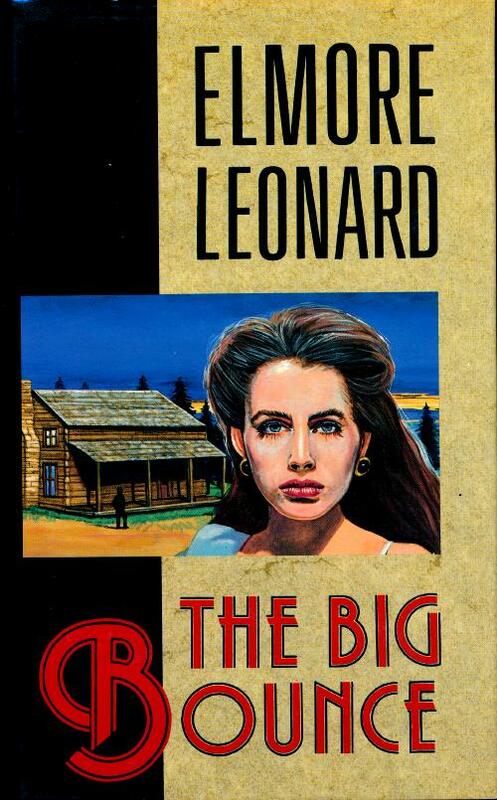 He was up to page 130 and some minor character had just shot the guy who was supposed to be the hero—or at least the most important figure in the book, as it was not Leonard’s style to make his characters genuine heroes. Few of his villains were evil, just people who wanted an easy buck, and it was often difficult to distinguish the good guys from the bad ones. I believe I recall Dorothy Sayers writing that she couldn't make her characters do what they wouldn't do. Characters in books exercise will - even defying their creator. Otto Penzler, "A Hard-boiled Music: Elmore Leonard's contribution to literature," National Review, September 16, 2013, p. 24.